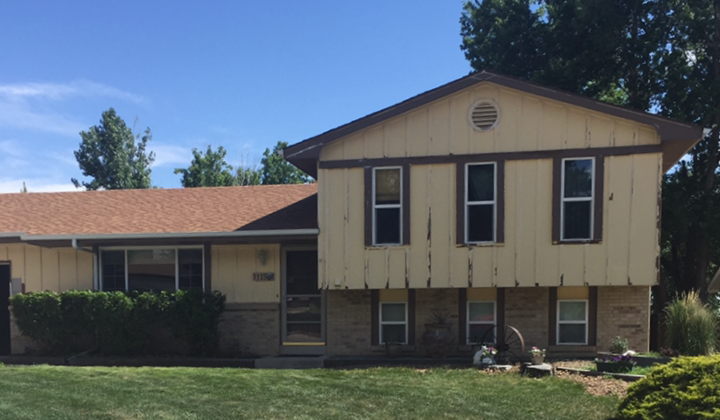 Confident Coatings in Colorado Springs is a full service residential painting business, where no job is either too small or too large. We discuss every project with homeowners prior to starting the job to ensure that it is a well planned project and that all of your expectations are met. After 3 generations in the painting business, we are the expert Colorado Springs painter. Colorado Springs is completely saturated these days with painting companies. Some of these businesses are legitimate, but some are not. That is why it is so important to choose a reputable painting company to do the work on your project. When you hire Confident Coating, you have chosen a company which has been in business for almost two decades and takes great pride in offering the most current technological advances and information in the industry today. In addition, your satisfaction is guaranteed. So call us today and we will prove to you why the best choice for your Colorado Springs house painting is Confident Coatings. 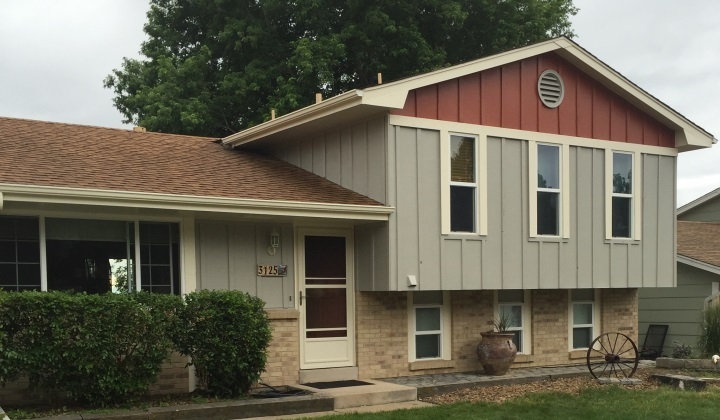 By making use of our services, you will come to realize all of the numerous advantages that we offer that not many other painting companies can provide. We don’t require you to pay a deposit ahead of time. You don’t pay until we have completed the job. Our office staff answers the phones Monday through Friday from 7:00 a.m. through 5:00 p.m. You will have full access to the Project Manager assigned to your job to ensure that your questions and needs are responded to quickly. It is very important to hire a reputable contractor to paint your home’s interior. You absolutely must get a detailed and comprehensive, written proposal for the area that you are having painted, along with the level and type of preparation that will be done, the brand and kinds of paints that will be used and the specific areas that will be painted. Use drop cloths and plastic to protect that areas that are not being painted. Move personal items and furniture as necessary to protect them from getting paint on them. Remove any vent covers and switch plates covers that are no going to be painted. Use patch sheet rock if necessary to repair holes, dings and nicks in your walls. Remove any old caulking if needed and caulk any trim that is going to be painted. Before painting, sand trim and walls and prime if necessary. Clean up on a daily basis. Offer an industry-leading 5 year Warranty. We will arrive show up promptly for your estimate, and be respectable, clean and neat towards your belongings and home. We understand and listen carefully to all of your needs and wants. We will provide you with a detailed proposal containing all of the work that we will perform, including repairs, preparation, existing conditions, any areas that are excluded, type and brands of paint, number of coats, and sheens. Contact Us HERE or call us at (719) 761-5052 for a FREE estimate.